Daniel S. Hamermesh has been garnered with numerous awards and honors, including the Best Article Award from the Western Economic Association International in 1987. NEW YORK, NY, October 11, 2018 — Marquis Who's Who, the world's premier publisher of biographical profiles, is proud to present Daniel S. Hamermesh, PhD, with the Albert Nelson Marquis Lifetime Achievement Award. An accomplished listee, Dr. Hamermesh celebrates many years' experience in his professional network, and has been noted for achievements, leadership qualities, and the credentials and successes he has accrued in his field. As in all Marquis Who's Who biographical volumes, individuals profiled are selected on the basis of current reference value. Factors such as position, noteworthy accomplishments, visibility, and prominence in a field are all taken into account during the selection process. Amassing nearly 50 years of professional experience to his credit, Dr. Hamermesh is a highly esteemed and accomplished economist and educator who currently serves as network director at the IZA Institute of Labor Economics in Bonn, Germany and distinguished scholar at Barnard College at Columbia University in New York City. He also holds the role of professor emeritus at both the University of Texas at Austin and the Royal Holloway, University of London in Egham, England. Dr. Hamermesh earned a Bachelor of Arts from the University of Chicago in 1955 and a Doctor of Philosophy from Yale University in New Haven, Connecticut, in 1969. His career began as an assistant professor at Princeton University in New Jersey. In 1973, he was named associate professor at Michigan State University in East Lansing. Dr. Hamermesh would stay at Michigan State University for 20 years, becoming a professor in 1976 and department chairman from 1984 to 1988. In 1993, Dr. Hamermesh was named the Edward Everett Hale centennial professor of economics at the University of Texas at Austin. From 2008 to 2014, he served as the Sue Killam professor of economics. During this time, Dr. Hamermesh also worked as a professor of labor economics at Maastricht University in the Netherlands and professor of economics at the Royal Holloway, University of London. A fellow of both the Econometric Society and the Society of Labor Economists, Dr. Hamermesh is also a member of the American Economic Association and the Midwest Economic Association. He was previously a research associate for the National Bureau of Economic Research and a member of the economic advisory panel of the National Science Foundation. Dr. Hamermesh has been a visiting professor at numerous universities around the world, including Harvard University in Cambridge, Massachusetts, the New Economic School in Moscow, Russia and the Hebrew University of Jerusalem in Israel. 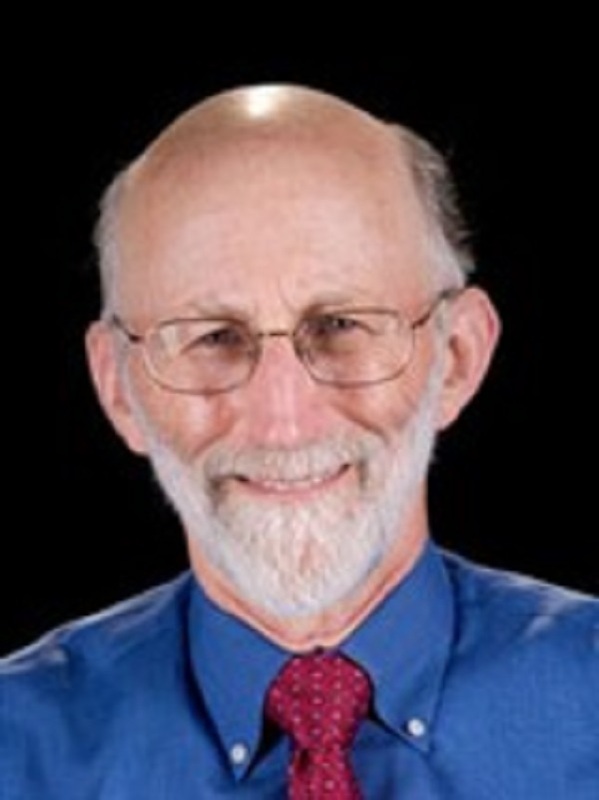 Dr. Hamermesh is the author of the books “Labor Demand,” “Spending Time” and “Beauty Pays.” He has been garnered with numerous awards and honors, including the Best Article Award from the Western Economic Association International in 1987, the Mincer Lifetime Contributor Award from the Society of Labor Economists in 2013 and the IZA Prize in Labor from the IZA Institute of Labor Economics in Germany in 2014, among many others. In light of his exceptional undertakings, Dr. Hamermesh was selected for inclusion in multiple editions of Who's Who in America, Who's Who in the South and Southwest, Who's Who in American Education and the 22nd edition of Who's Who in the Midwest. In recognition of outstanding contributions to his profession and the Marquis Who's Who community, Dr. Hamermesh has been featured on the Albert Nelson Marquis Lifetime Achievement website. Please visit www.ltachievers.com for more information about this honor.